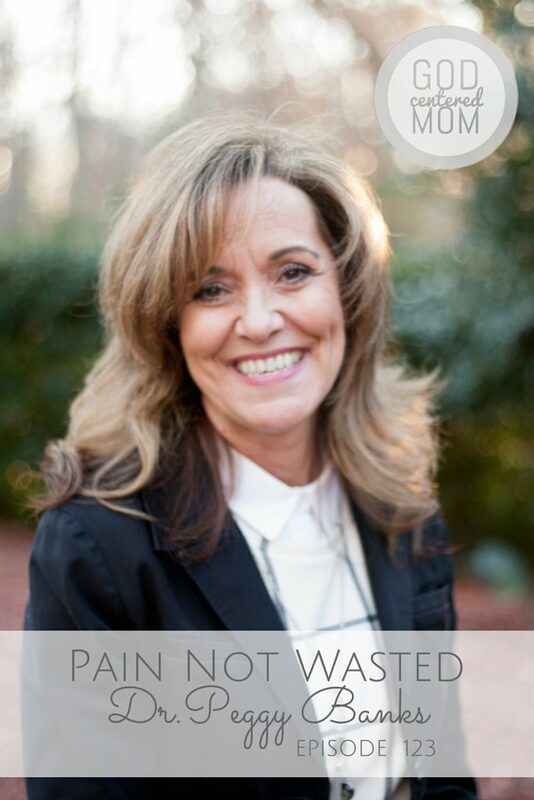 This week’s guest is Dr. Peggy Banks (Global Ministry Director of Project Hannah). I’m a big Peggy fan. A year ago she discipled me in a deeper understanding of God and His Spirit in me. She modeled how to pray intimately with my heavenly Father. She taught me all the Spirit does in and through us. She inspired me with her passion for women around the world to know the healing available through Jesus Christ. Peggy was a minister of Spiritual formation at my church for years. And now she leads a global ministry to women, Project Hannah. God is using her pain for a purpose. Every day women around the world are hearing the gospel in their own language through the power of the airwaves. As a podcaster, I’m so inspired by the work of Project Hannah and Trans World Radio.